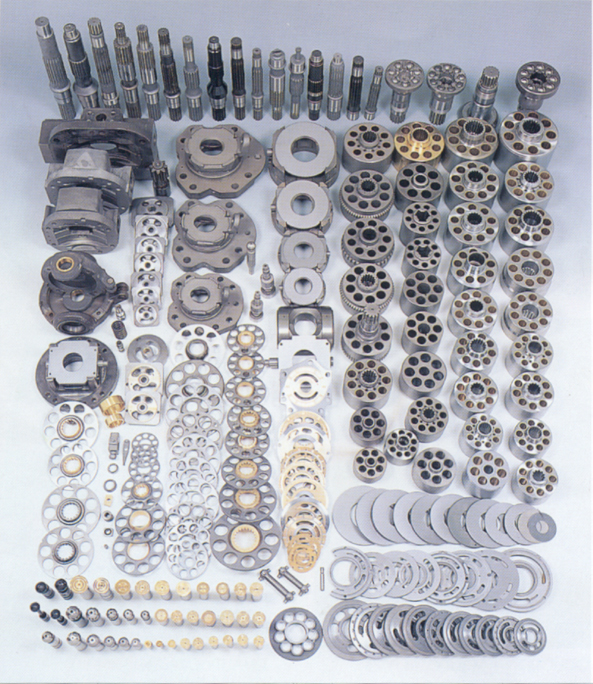 Supplying you with Parker Hydraulics and Parker Hydraulic Accumulators, Cylinders, Filters, Manifolds, Motors, Power Packs / Power Units, Valves and other Parker Hydraulic Equipment and Components. 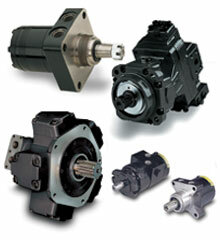 Parker Hannifin is the world's leading diversified manufacturer of motion and control technologies and systems, providing precision-engineered solutions for a wide variety of commercial, mobile, industrial and aerospace markets. 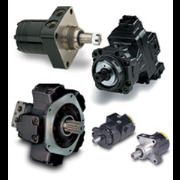 The Parker hydraulics product range includes: hydraulic accumulators, hydraulic cartridge valves, hydraulic controls, hydraulic filters, hydraulic pumps and motors, hydraulic systems, hydraulic valves, hydraulic cylinders, hose and accessories.